Where: Professional Photo Resources, Inc.
Only a small part of the human brain is devoted to processing verbal information. Photographers, graphic designers, art directors, animators and many other creative professionals are in the business of solving problems visually—a skill that has become even more important in the age of social media. 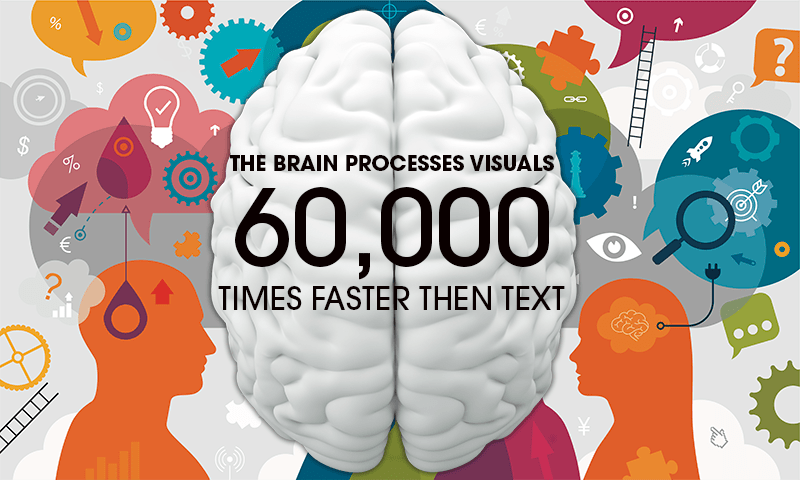 Yet words can be important triggers for visual ideas. Learn how the visual problem solvers on a creative team approach their work—and how non-illustrators working with them can optimize communication for better support and enhanced delivery of the client’s message.